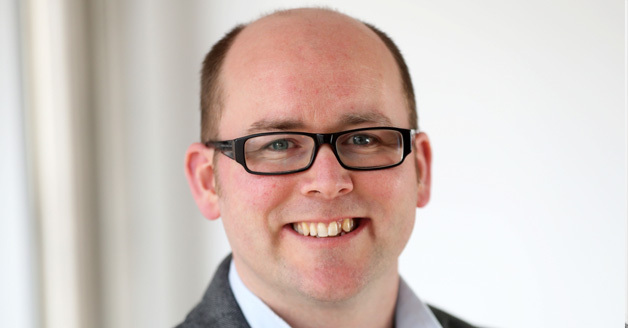 Nick Andrews is Head of Commissioning for BBC Wales working across television & iPlayer. His recent commissions include hit dramas ‘Keeping Faith’ and ‘Hidden’ as well as factual series ‘Valley Cops’ the highest rating factual show for BBC Wales in a decade. Under his leadership he’s transformed the commissioning landscape in Wales with high profile co-commissions for BBC Network and the Welsh language broadcaster S4C. He’s about to launch new comedy on the channel – the first for 20 years – and this autumn a comedy pilot season hits the screens. A key feature of his strategy has been to re-position BBC Wales’ commissioning team as the most collaborative commissioning team on the planet – sort of. Head of Development at BBC Wales from 2015-2016, he previously had a wide-ranging career with an impressive track record of winning BBC network commissions including The First World War From Above and Scott’s Hut for BBC One, BBC Two’s Operation Crossbow and BBC Three’s The Call Centre. He is also an award-winning producer and director. His BBC Three documentary Roger: Genocide Baby won him the BAFTA Cymru Breakthrough award.